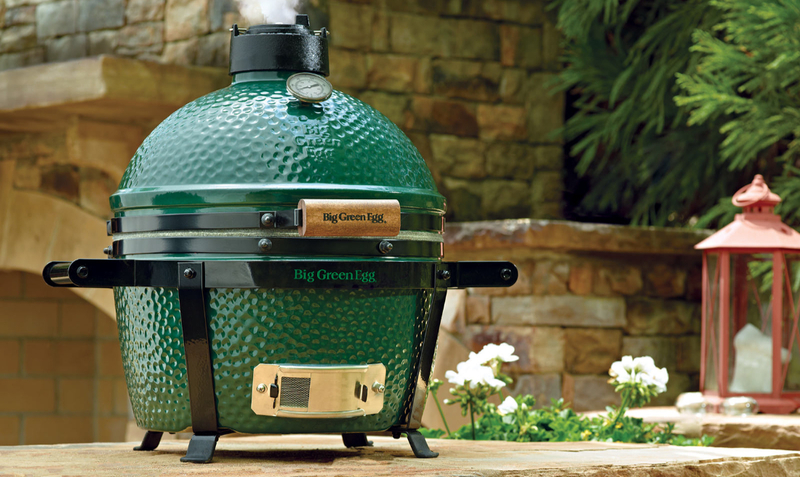 THE BIG GREEN EGG has been around sine 1971. 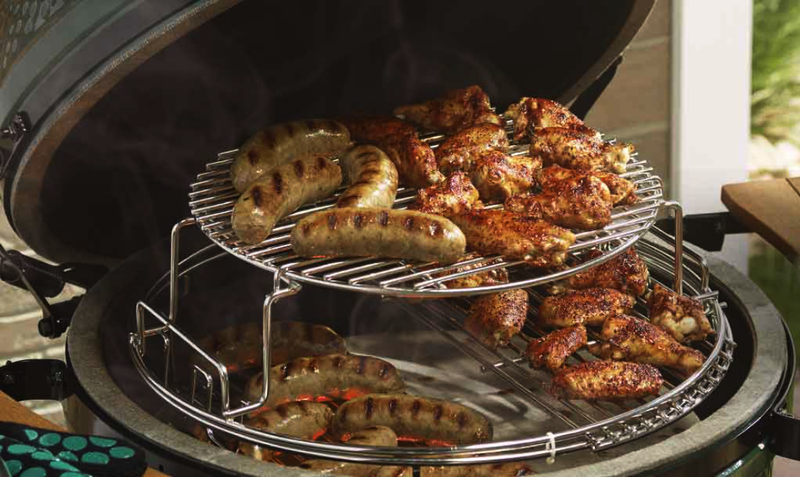 It is a charcoal barbecue, smoker, griller and oven all in one that utilizes hardwood lump charcoal as fuel. 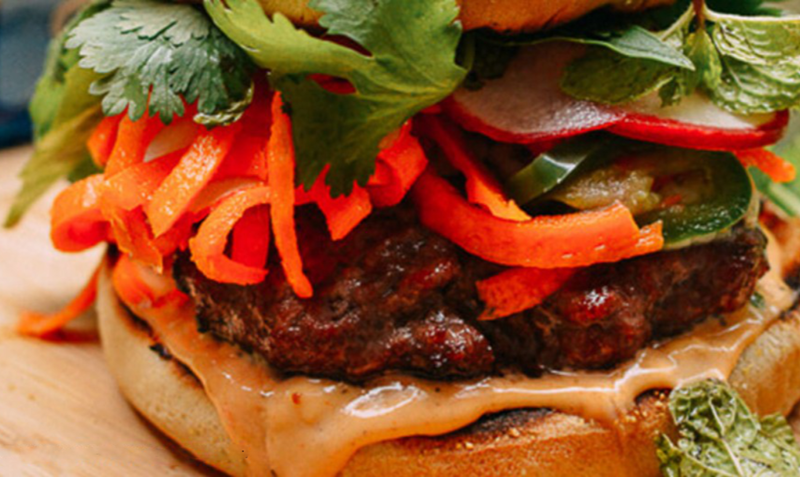 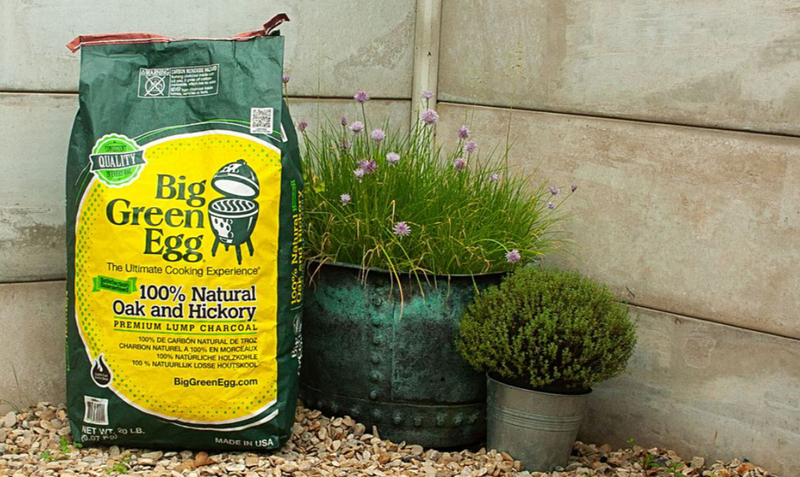 Coveted by chefs around the world, Big Green Eggs are manufactured in seven sizes. 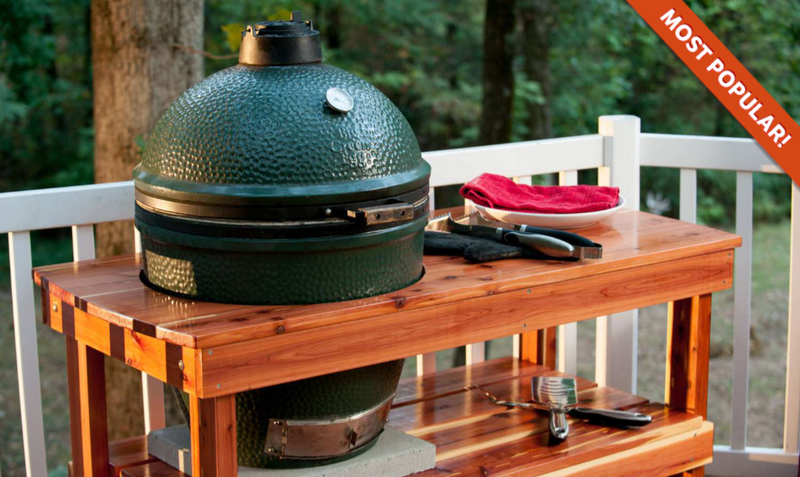 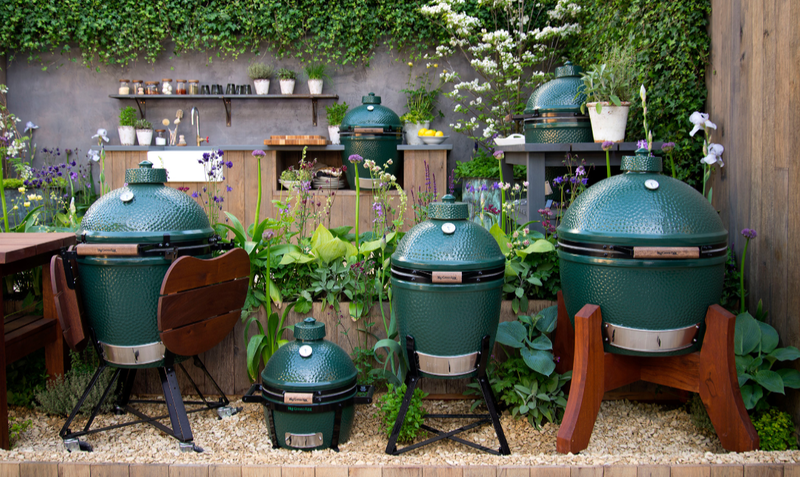 The Big Green Egg has been around since 1971 and is widely considered to be the go-to kamado-style grill for this serious about flavourful cooking.